Spring Cleaning Tips - What you need to Clean in Your House. Flooring: When you have a wood floor, you probably put pads on the legs of furniture. For many reasons, the pads slip off during the course of the year. Take time to examine your furniture and make sure you’re protecting your floors by keeping pads in place. Carpet: Do you have carpets or rugs? Almost every house does. This is the time of year to thoroughly vacuum or even to shampoo these floor coverings. They fill with dust and all manner of other debris over the course of a year, but this debris is more difficult to see than on hardwood or tile. Curtains: Another spot that tends to collect dust is your curtains. Take down and shake out your curtains, or consider having them dry cleaned. Bedding: Give your rooms new life by updating your bedding. Update pillows, duvet covers and more, and achieve a look and feel that is attractive, welcoming and appropriate to the season. Lights: Go through your house and dust your lightbulbs with a damp microfiber cloth. Make sure not to get the metal portion of the lightbulb wet before screwing it back in. Windows: Trying using rubber squeegees rather than paper towels or even newspaper, and take advantage of extensions to reach high spots. A little dish soap and warm water should do the trick. Blinds: It’s always good to wipe down your blinds at least once a year — preferably twice. If you have wood blinds, dab a little wood cleaner onto a sponge. For metal blinds, use a cleaner that won’t corrode in concert with water. Make sure you dry metal blinds thoroughly to prevent rust build up. Fans: Think about changing the direction your ceiling fans’ spin. The rule of thumb is counterclockwise in summer and clockwise in winter. Why clockwise in winter? This creates a draft that flows up rather than down, which helps to spread the warmth lingering near ceilings. Refrigerator: Over the course of a year, things drip and spill, packages leave residues and smells begin to set it. Take the spring as your opportunity to thoroughly clean your fridge, throw away expired items and start fresh. Batteries: Smoke detectors, clocks and other small devices that run on batteries should be examined. Replace the batteries if necessary. This will help keep you safe and operational throughout the year. Cleaning Supplies: To get the spring cleaning job done, you need the right tools. Take the time to go through your cleaning supplies and restock what you need. Are you spring cleaning to prepare your home for the market? 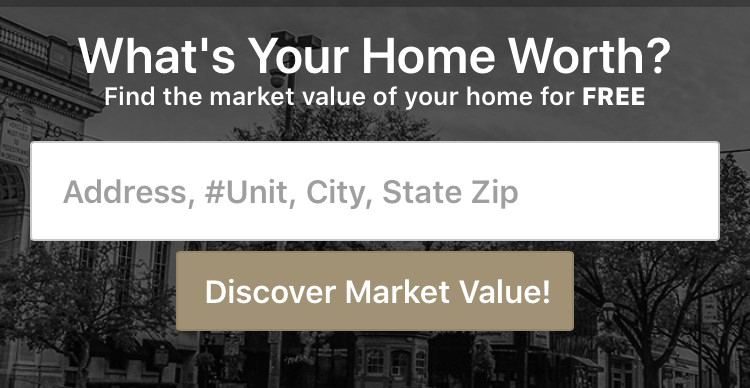 If so, contact us at CENTURY 21 Core Partners. Our team of expert agents can help provide guidance as you make decisions and try to make the most of your home sale.